"The message of self-empowerment is persuasive in this gorgeous but often harrowing travelogue of a dangerous trek." In the heart of downtown Seattle is the Union Gospel Mission—a homeless shelter catering to the addicted and the abused. For these men and women hope is a novelty, self-esteem a luxury and recovery a faraway ideal. But within the UGM is one man, an ex-Army Ranger, who believes in them. Believes in life. Believes in mountains. 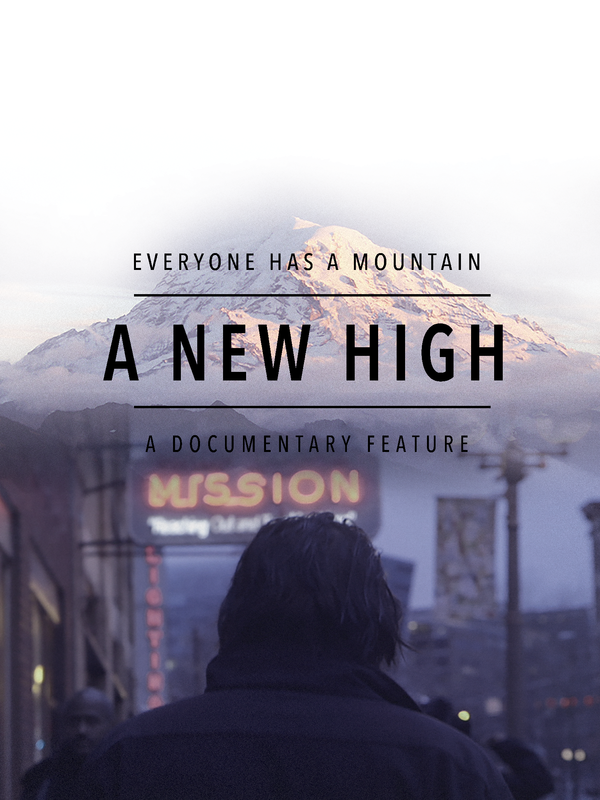 And he will attempt to use one of the most treacherous peaks in North America, 14,400 foot Mt Rainier, to give these recovering addicts hope again. Will their personal mountains be too steep to overcome?